Wow! 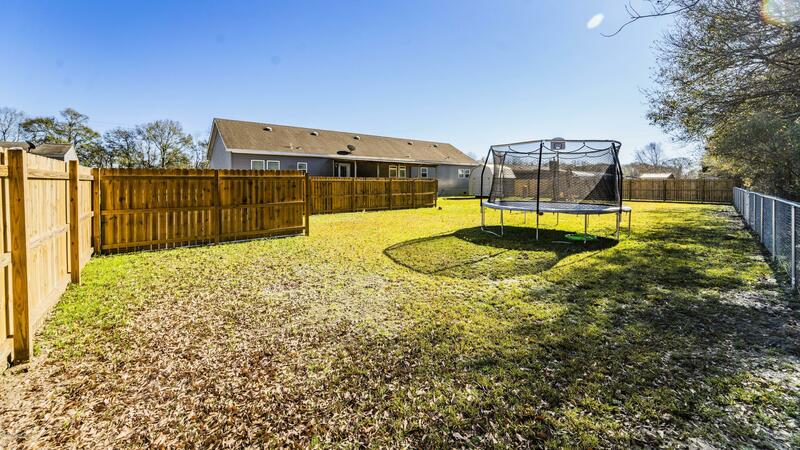 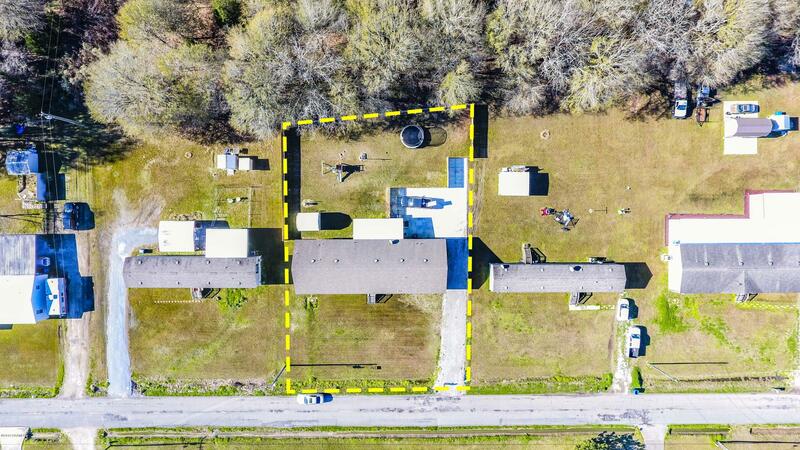 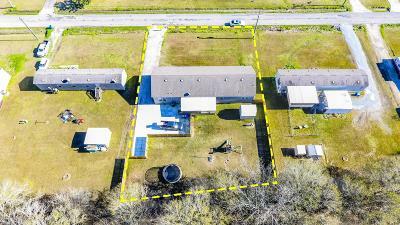 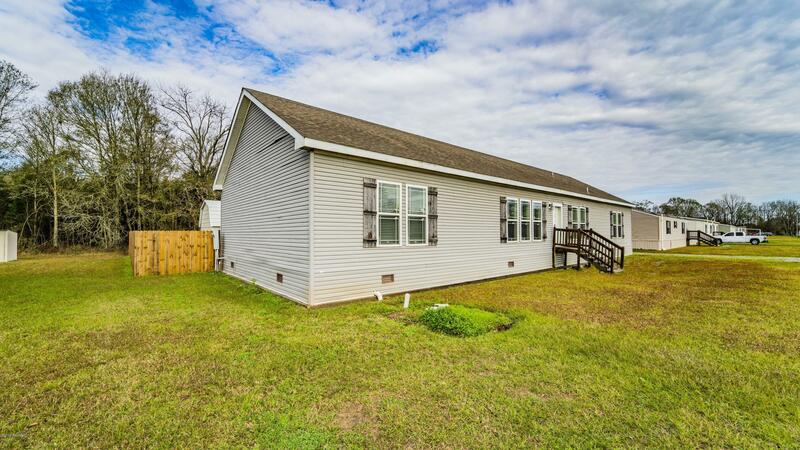 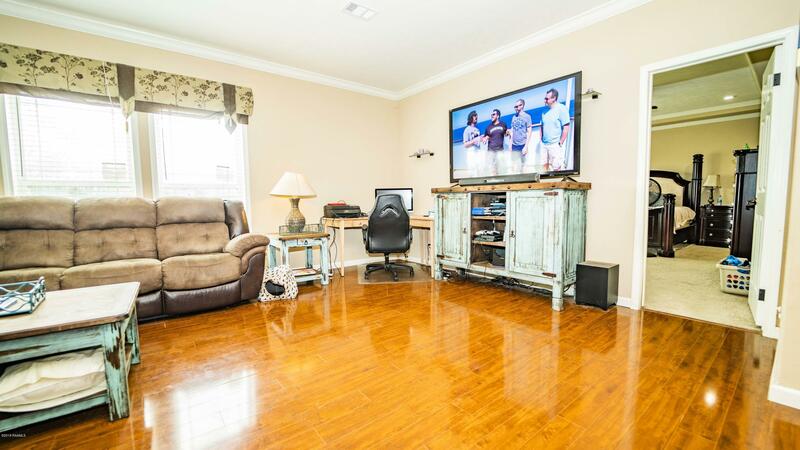 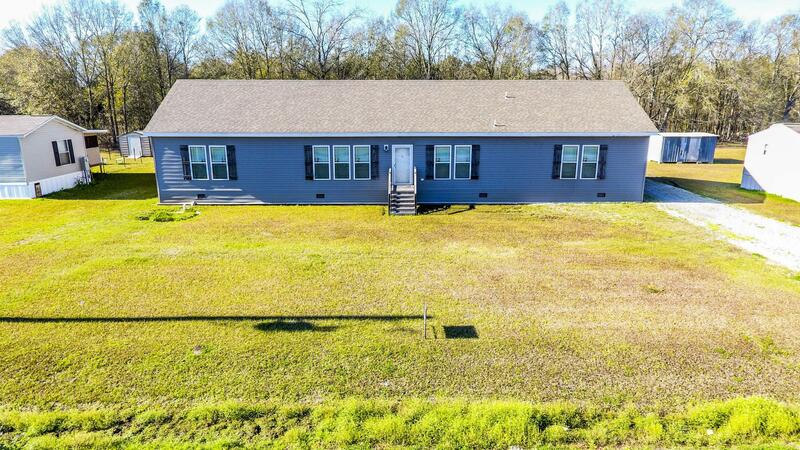 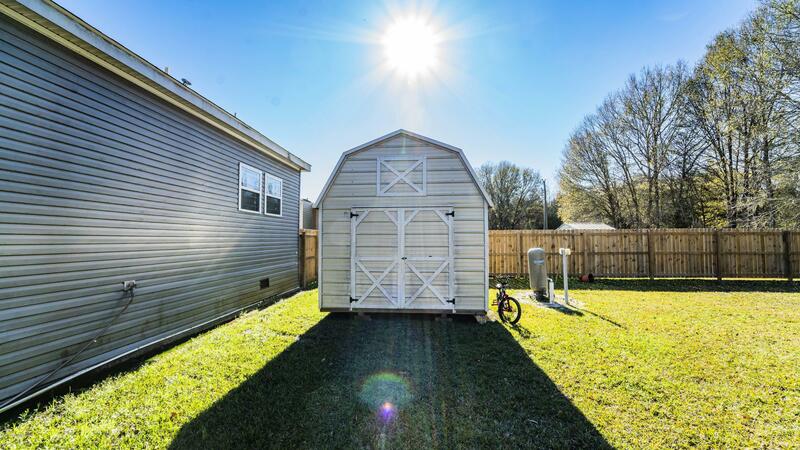 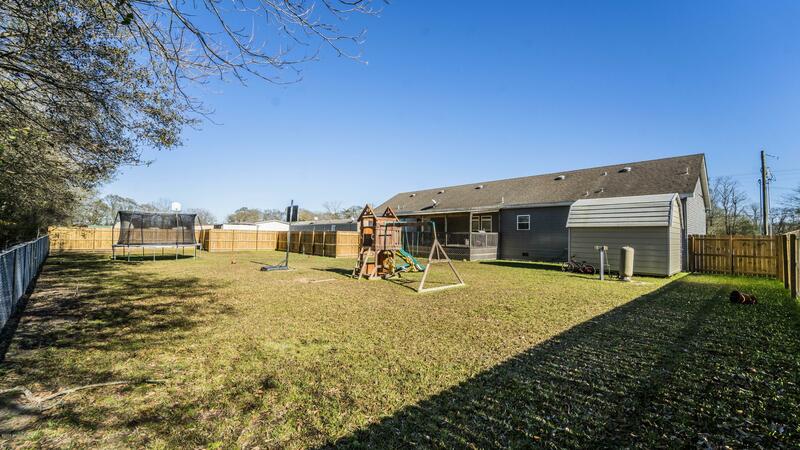 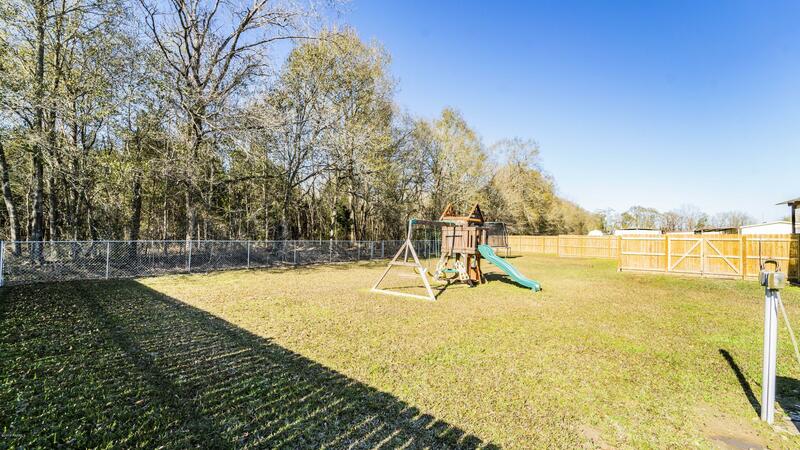 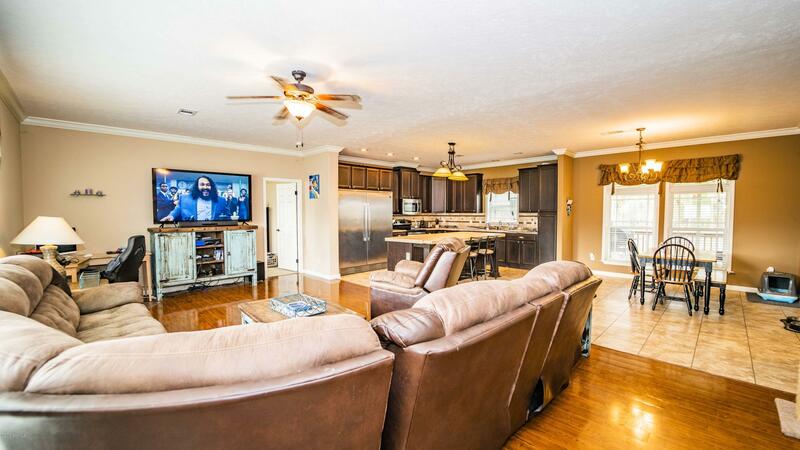 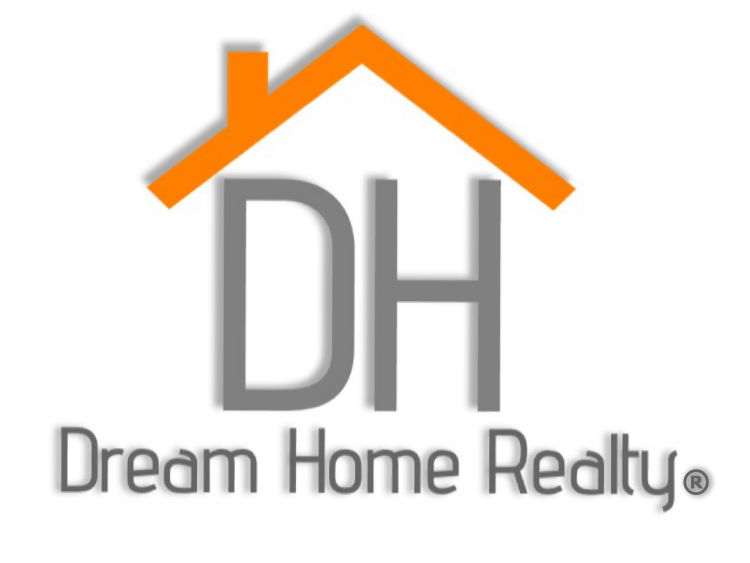 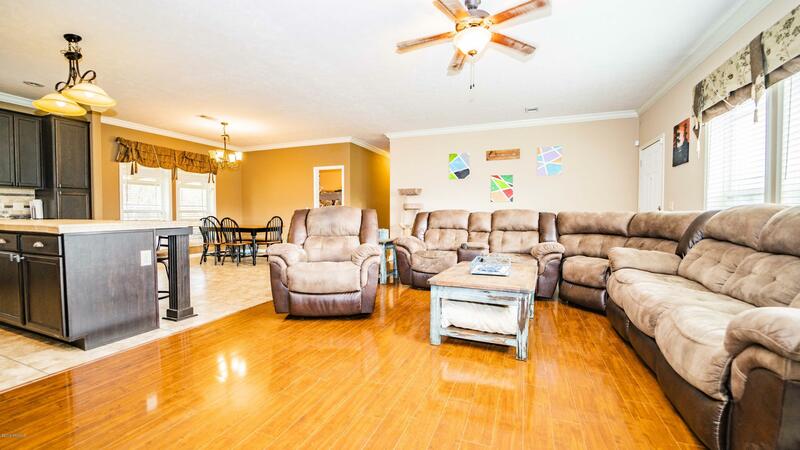 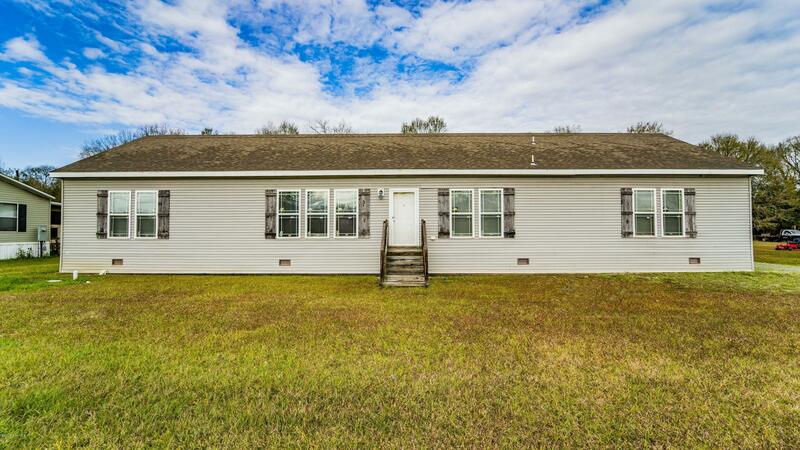 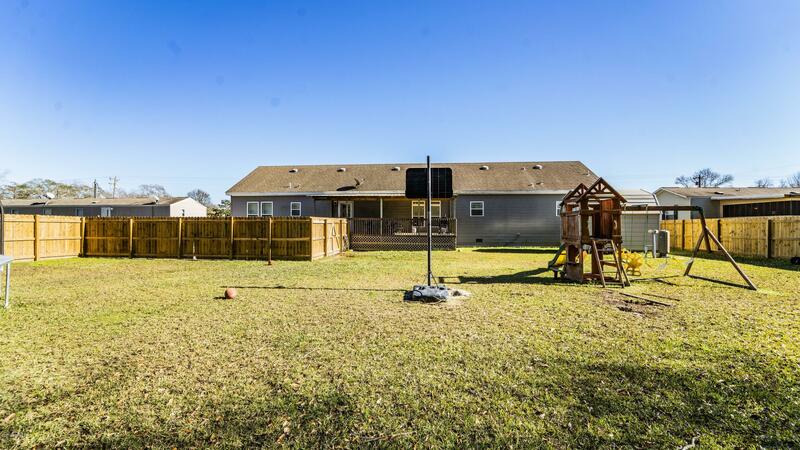 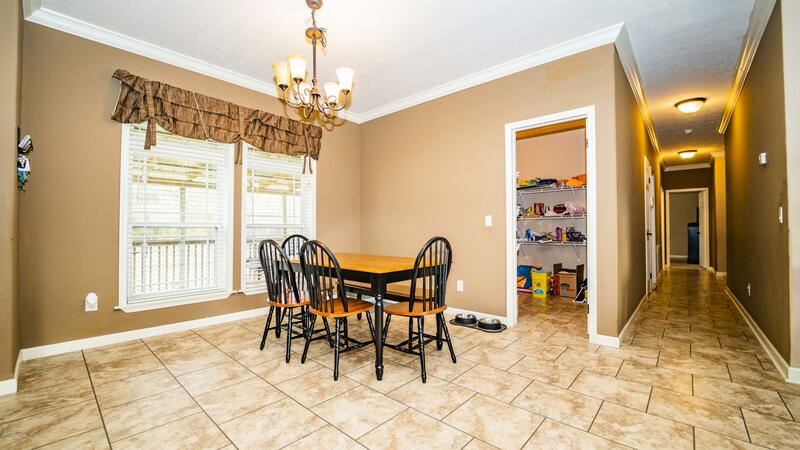 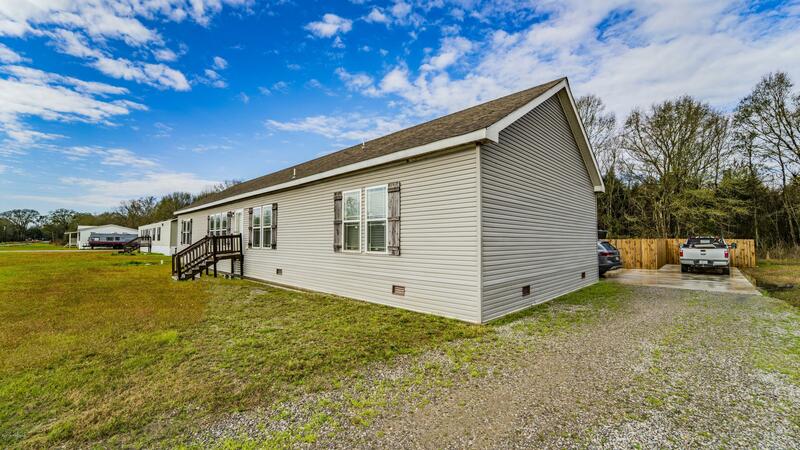 This modular home sits on a half acre and boasts a split open floor plan with over 2, 600 square feet and is complete with 4 bedrooms and 3 full baths. 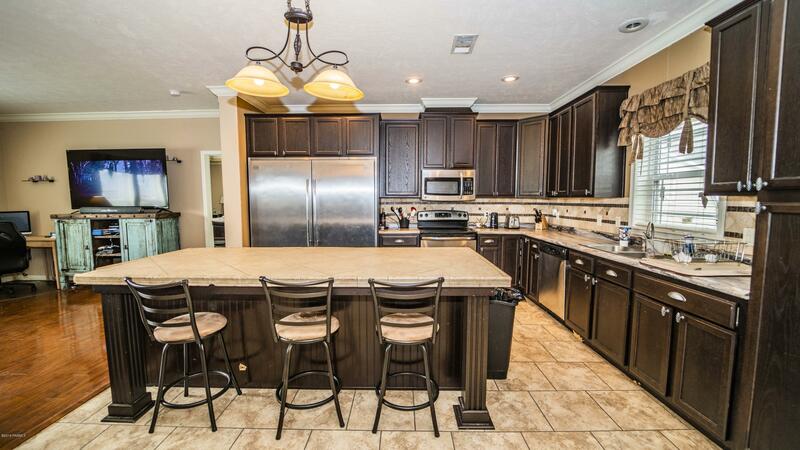 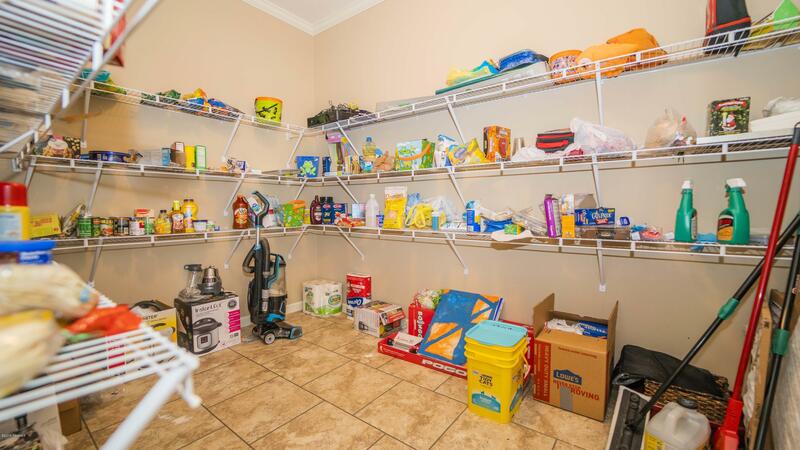 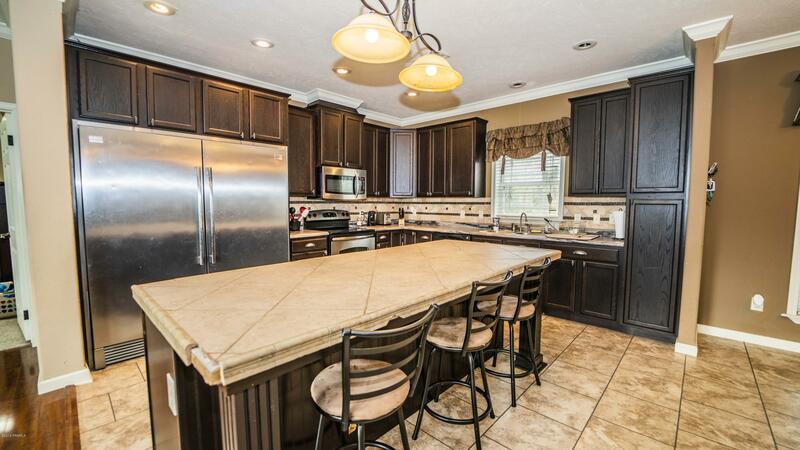 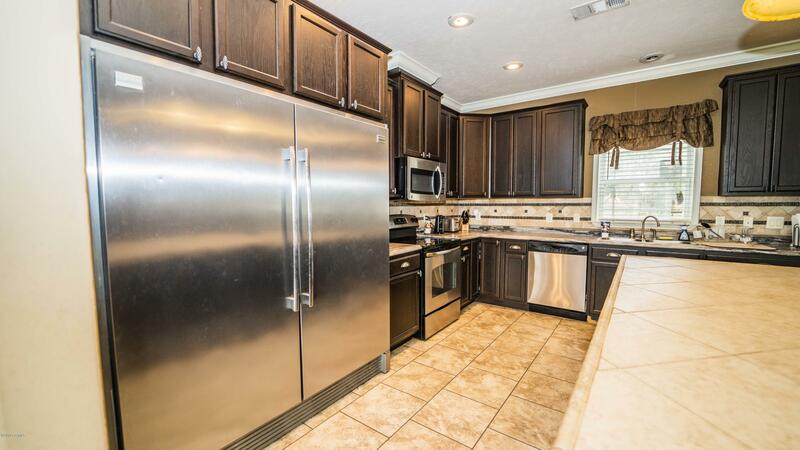 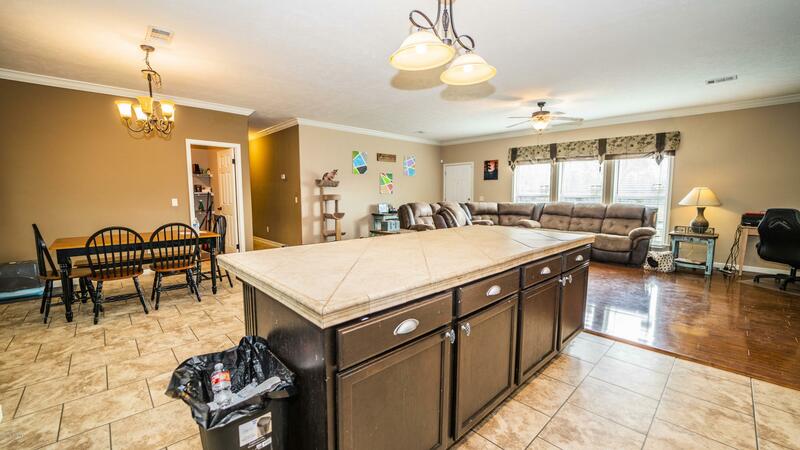 The chefs kitchen features a large island and an enormous double sized refrigerator/freezer, tons of cabinets for storage, and a large walk in pantry that is the size of a small bedroom! 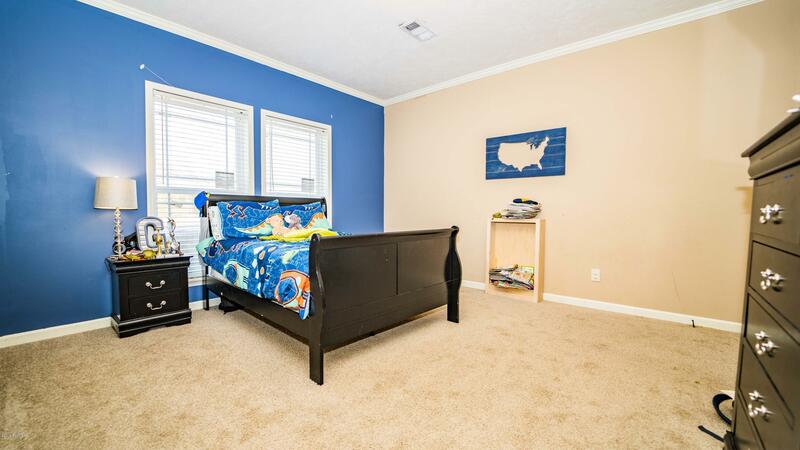 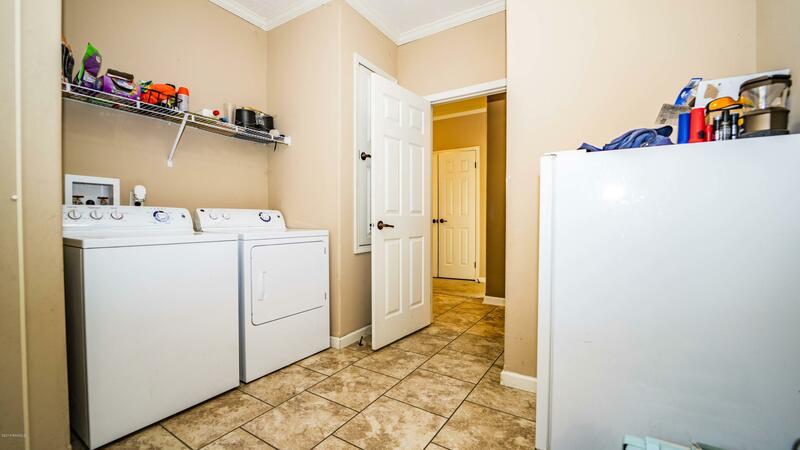 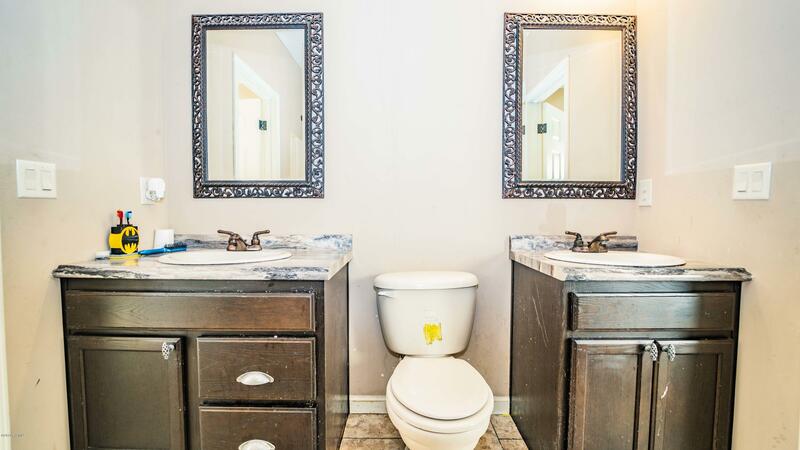 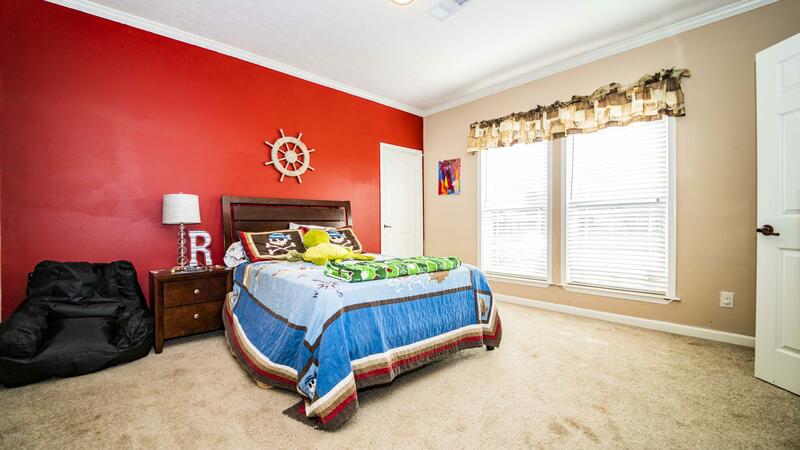 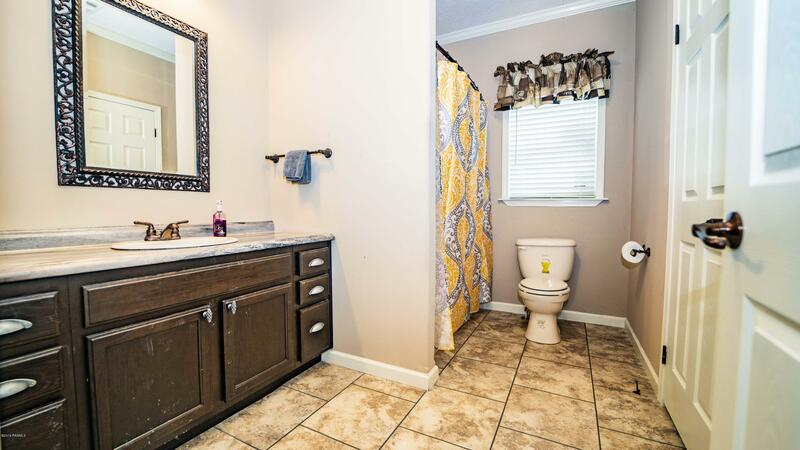 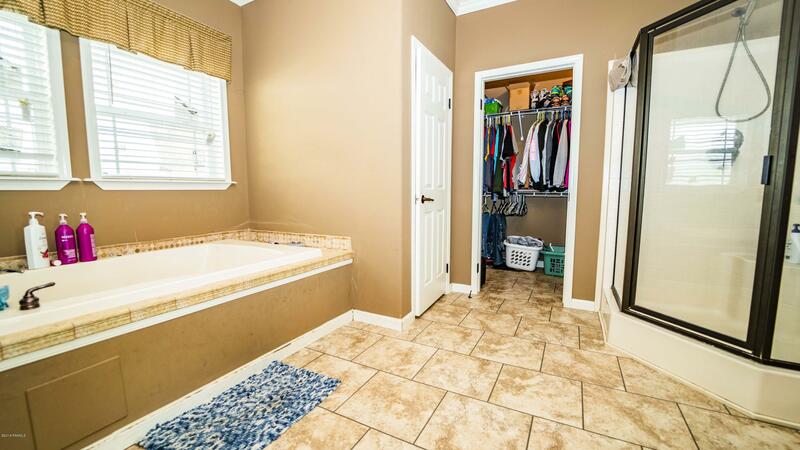 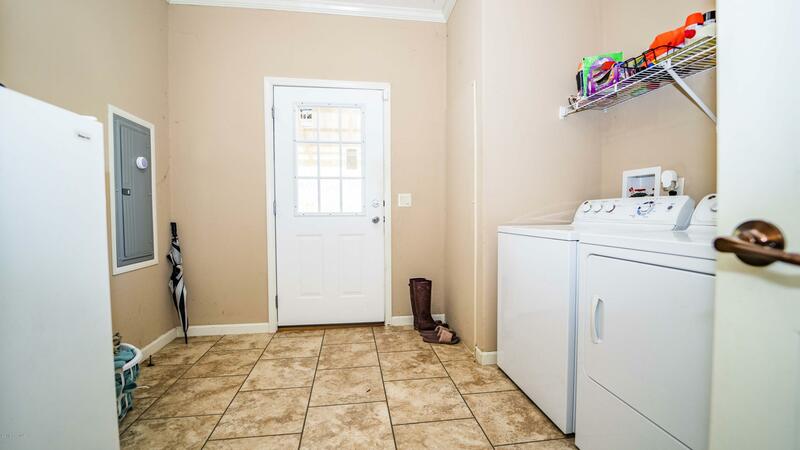 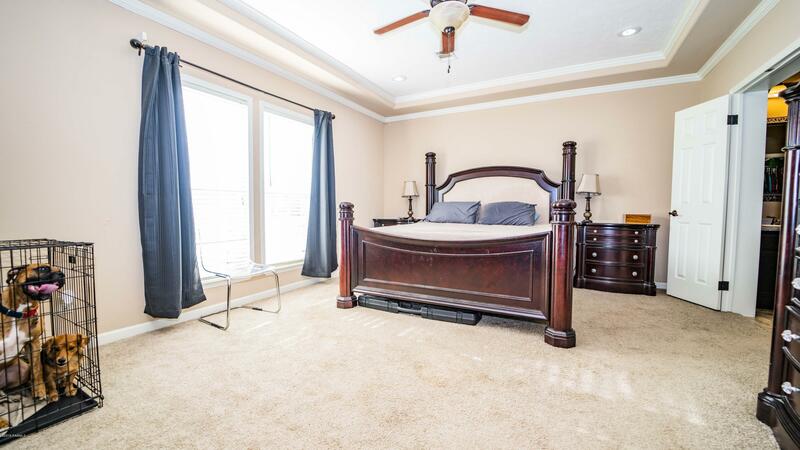 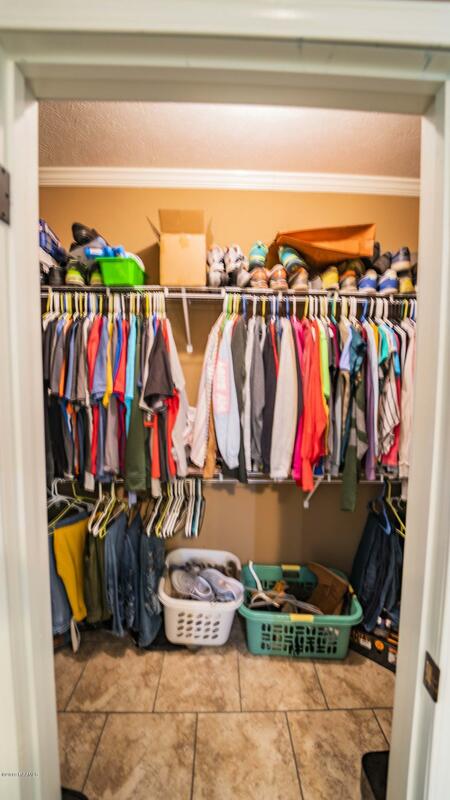 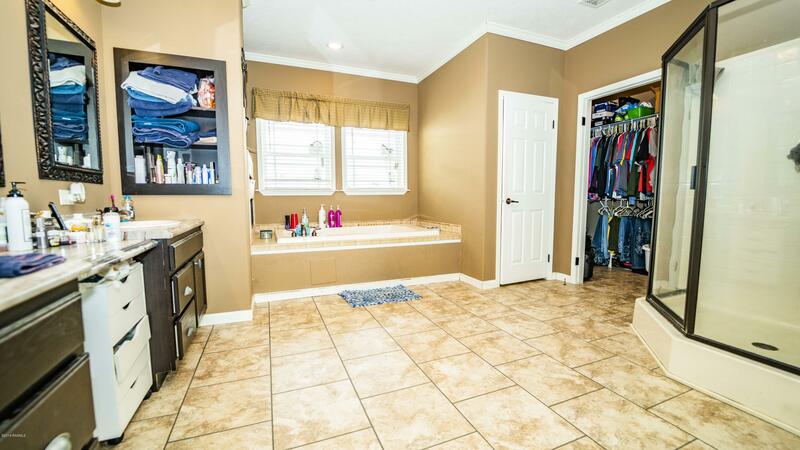 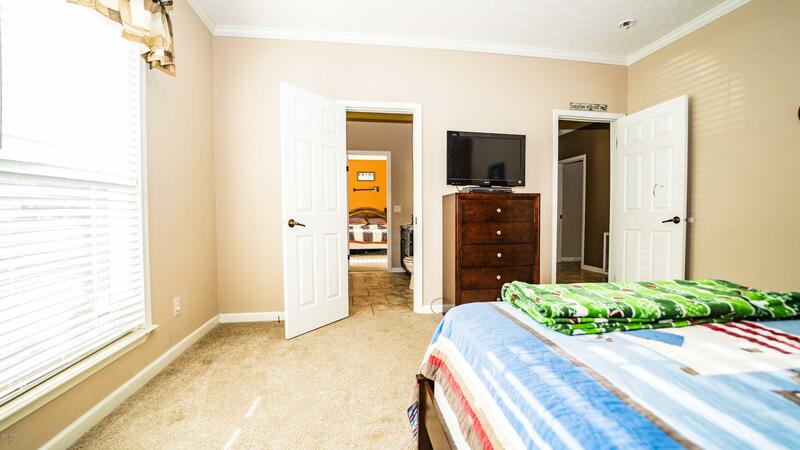 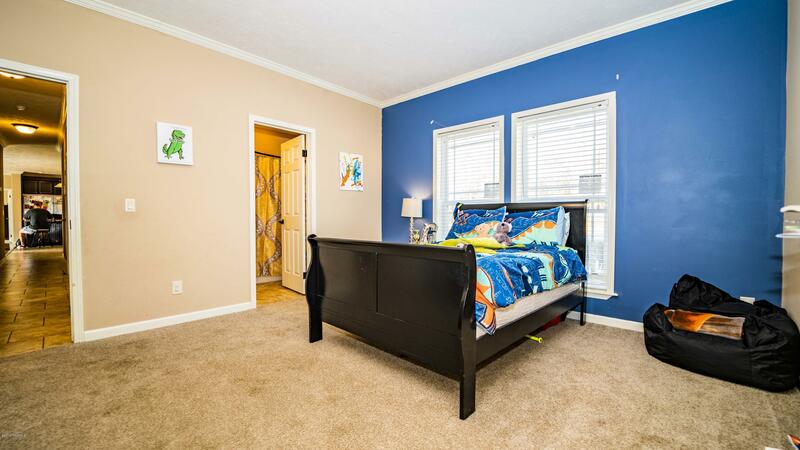 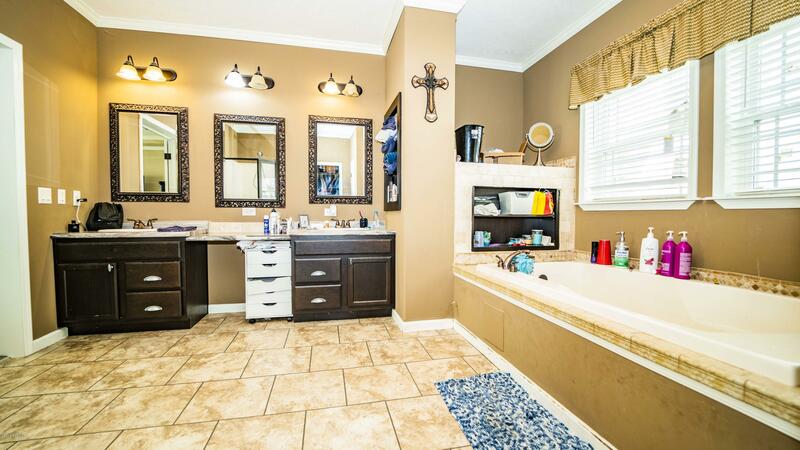 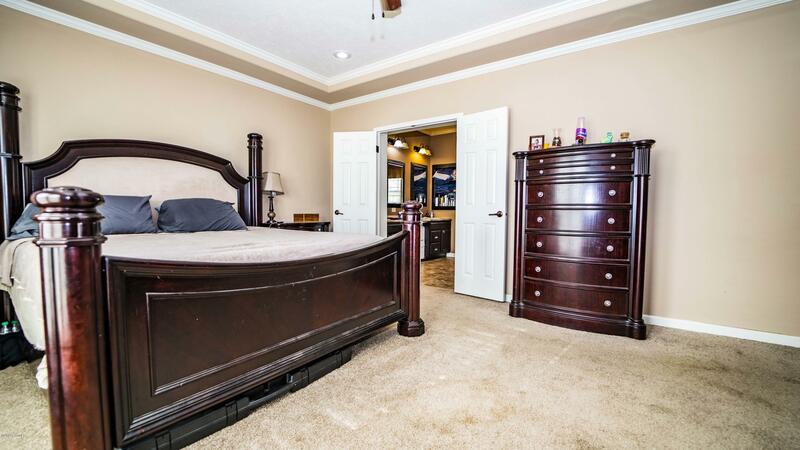 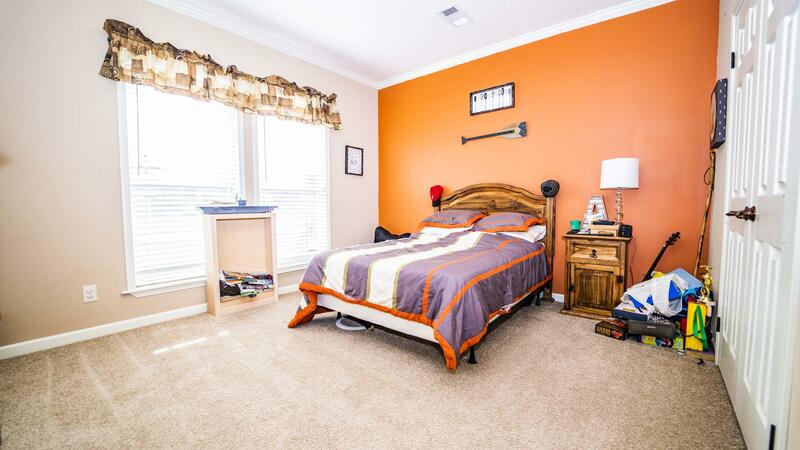 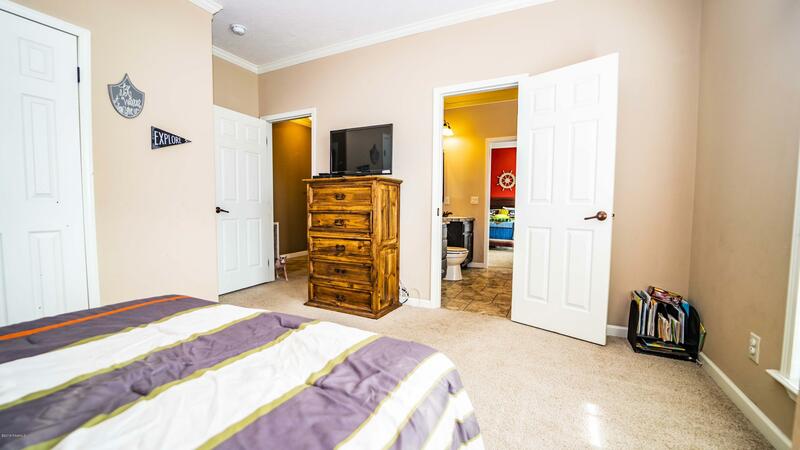 The master bedroom has a large, beautiful en suite bathroom with a double vanity, separate shower, garden tub, and a very spacious walk in closet. 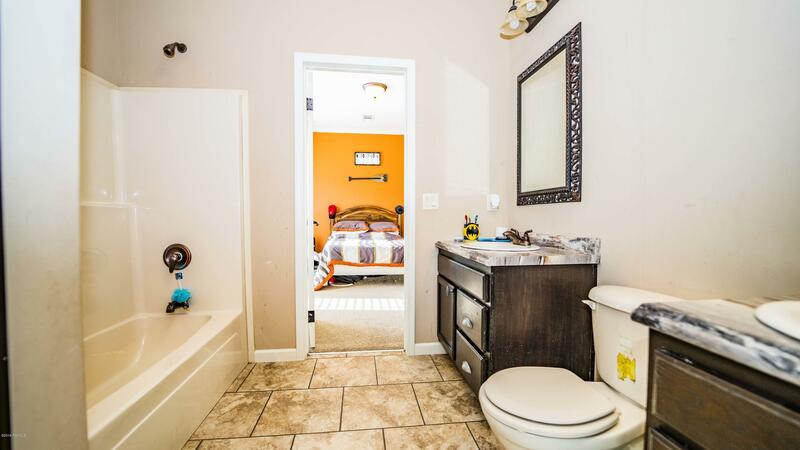 The other side of the home has 3 additional bedrooms, with 2 of them connected by a ''Jack and Jill'' bathroom while the other bedroom has a shared bathroom with the hall. 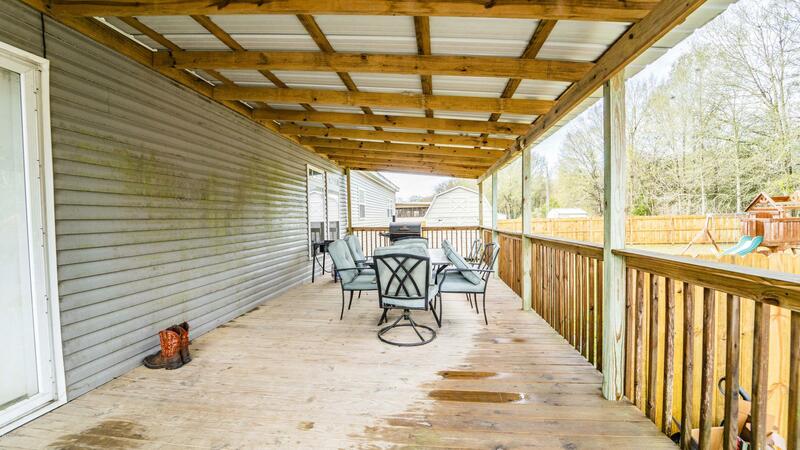 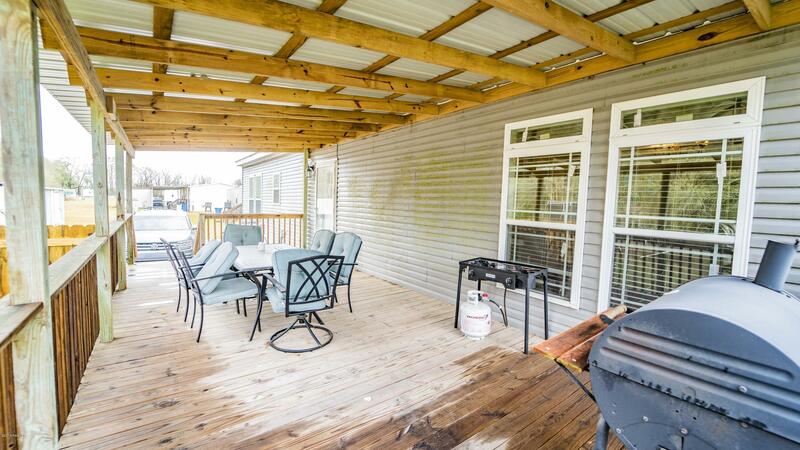 The back deck is the perfect place to BBQ, boil crawfish, and have get-togethers.